...is an owner-operated, full-service repair and storage facility. We have a full-time, year-round crew and work with excellent New England craftsmen. Find our more about who we are and what we do. What is your next boat project? 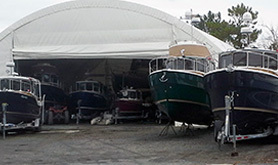 Looking for a new place to store your boat? Planning to repower? Thinking about upgrading boat systems? Looking at new electronics? 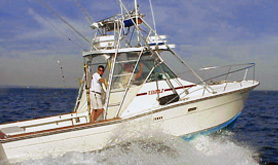 We have over 30 years experience in all aspects of boat ownership and maintenance. Find out more about how we can help. Thinking about a new Ranger Tug? 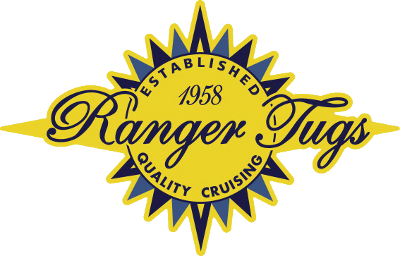 We have current Ranger Tugs in stock and may even have a few previously-owned models. This is the only line of boats we have ever sold. We are doing this because it is such a great boat. We look forward to the opportunity to show you why!